Netflix has released a new behind-the-scenes featurette for their upcoming series Trollhunters, featuring executive producer Gullermo del Toro taking you behind the scenes of the series. Check it out in the player below! 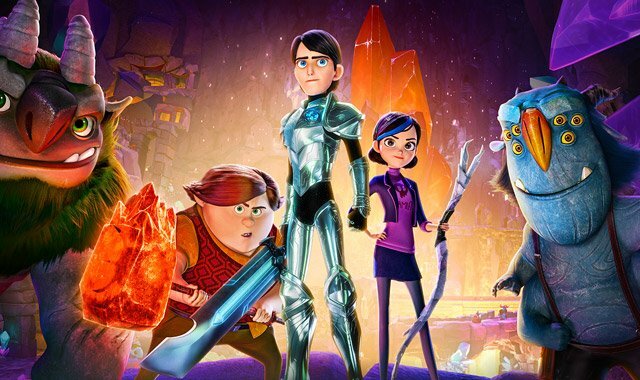 DreamWorks’ Trollhunters is a heroic tale that uncoils with ambitious, complex storytelling and stunning visuals that raise the bar for animated series, creating an event series that will thrill the entire family. Featuring the voice talent of Kelsey Grammer (Frasier, The Simpsons), Ron Perlman (Sons of Anarchy, Hellboy), Steven Yeun (The Walking Dead) and Charlie Saxton (Betas). Trollhunters will debut globally December 23, 2016 at 12:01am PT on Netflix.